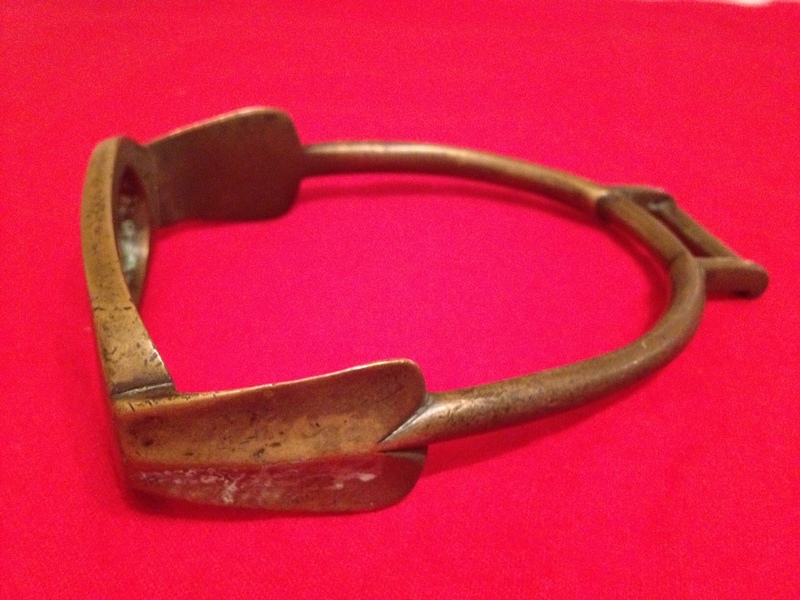 I picked up this brass stirrup from a collection that came from the Perryville KY Battlefield. I have several more that will be listed from Perryville. Some are brass, but most are iron. This one would have belonged to a Confederate Officer.